St. Patrick’s Day Printable – It Works For Bobbi! As always, the download is free. All I ask is that you become a follower and take a second to leave a short comment. Yes, I live off of your love! LOL! Seriously, though, I do love comments that let me know my printables are being put to good use. 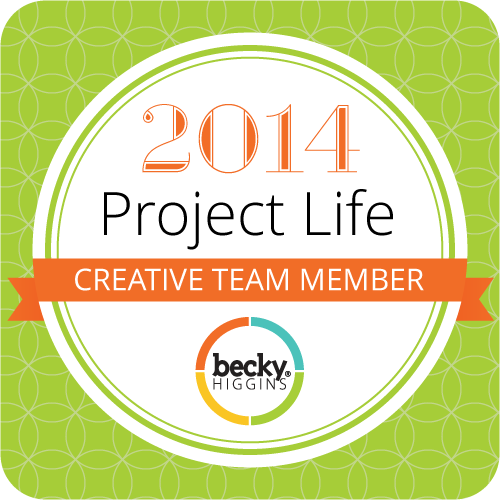 My favorite thing is seeing links to photos of YOU using my printables! Send them my way! And I feel so LUCKY to have you. Thank you! !